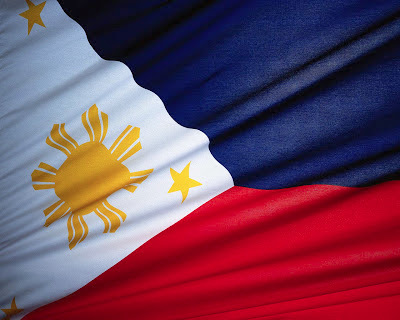 Happy Independence Day - Araw ng Kalayaan ng Pilipinas June 12, 2015 The Philippines celebrates its 117th Independence Day as a nation. Thousands of flags raised everywhere in the Philippines. Mabuhay ang Pilipinas!!!!!!. Independence Day in the Philippines (Filipino: Araw ng Kasarinlan; also Araw ng Kalayaan, lit. "Day of Freedom") is an annual national holiday in the Philippines observed on 12 June, commemorating the Philippine Declaration of Independence from Spain on 12 June 1898. It is the country's National Day.